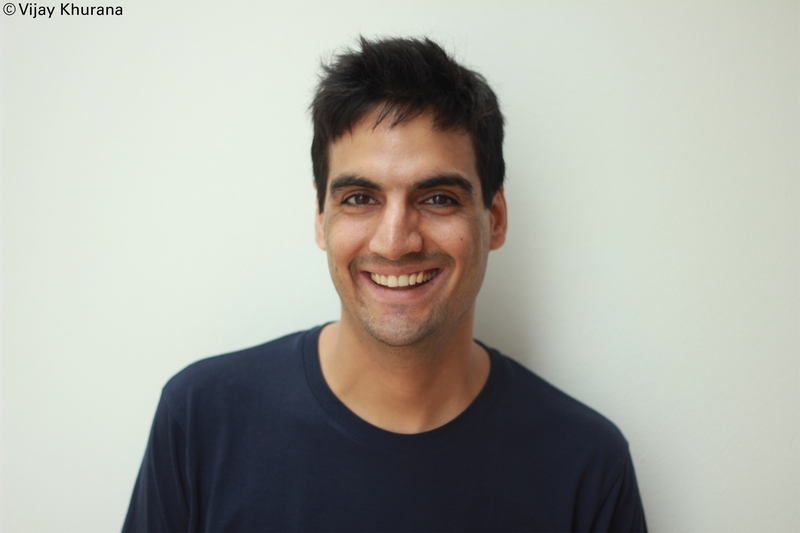 Vijay Khurana is a former television presenter and triple j radio host. In 2011 he moved to Cambodia before settling in Berlin, Germany. He is the author of several self-published works, including Streaming Live: A Wee Zine and Aeroplanes Exist, and is currently working on a novel for adults. He would love to own a dog, but he is allergic to them. 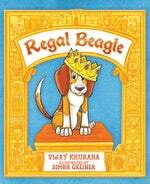 Be the first to find out about Vijay Khurana.